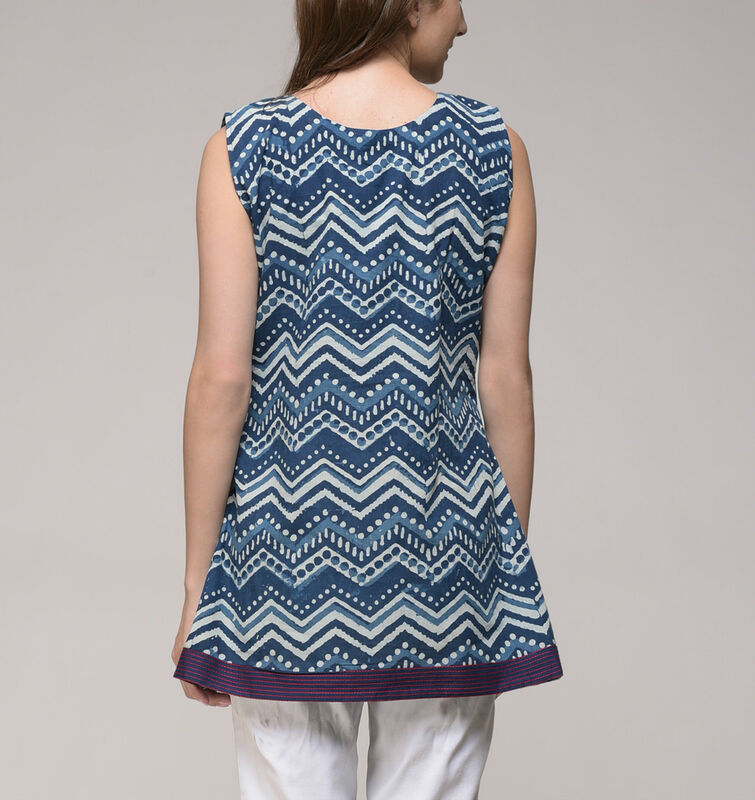 Handcrafted and dabu printed indigo dyed top. 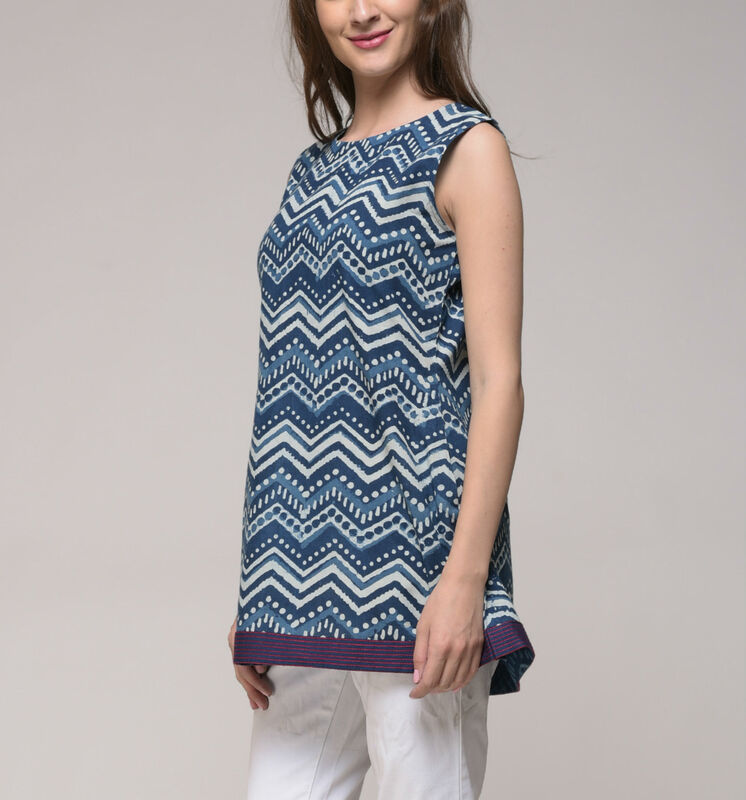  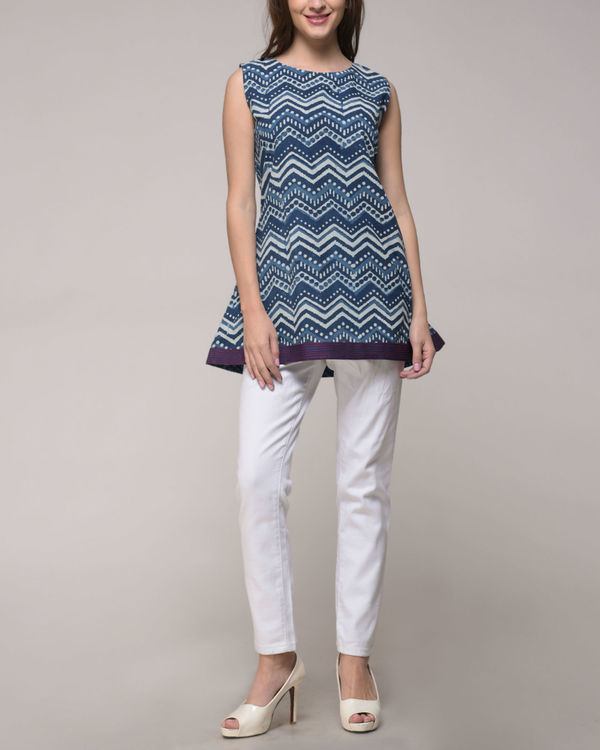 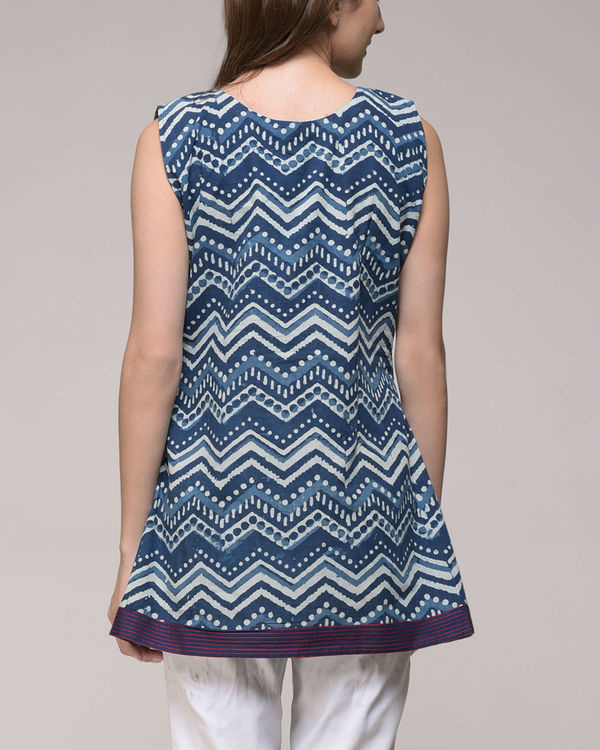 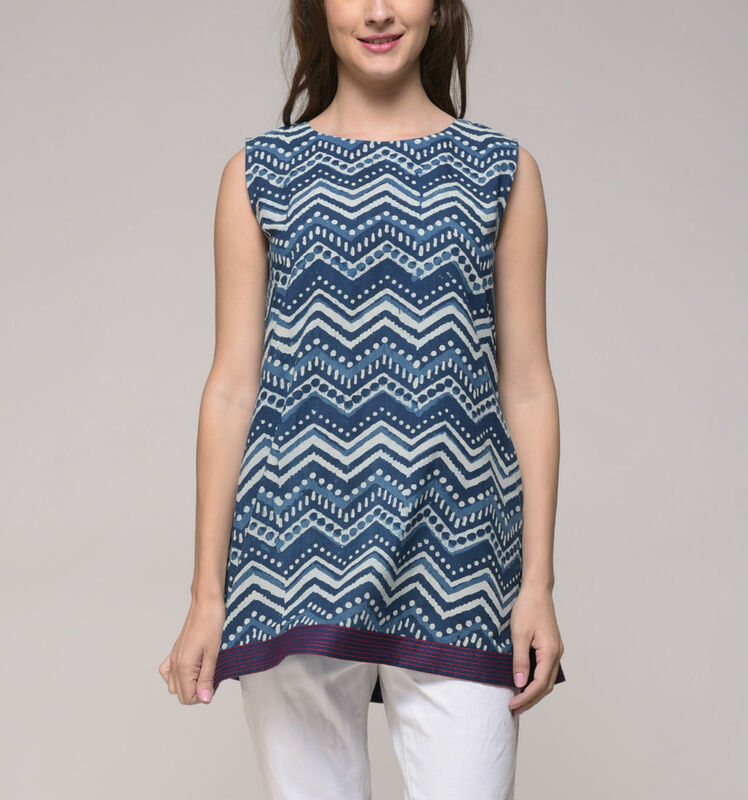 The chevron print on the top makes it the perfect top to add a bit of quirk to your wardrobe. 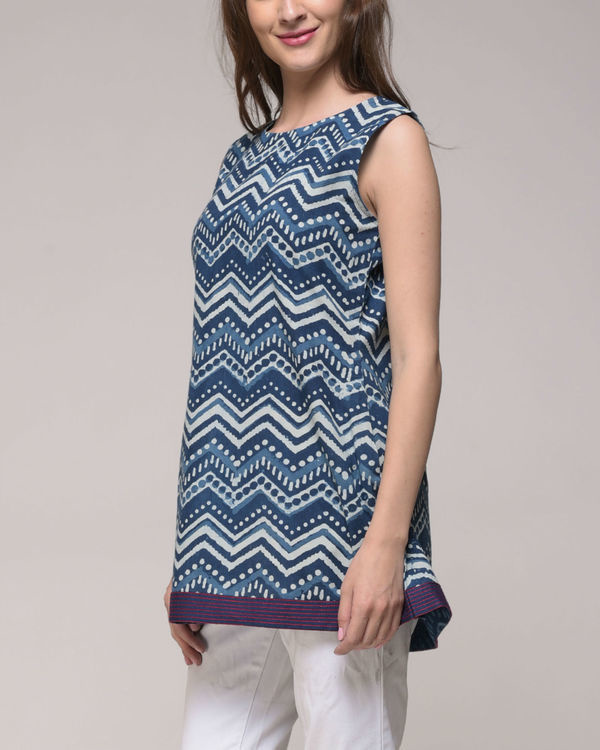 XS : Length - 29", Bust - 36", Waist - 34.5", Shoulder - 14"
S : Length - 29", Bust - 38", Waist - 35", Shoulder - 14.5"
M : Length - 29", Bust - 40", Waist - 36", Shoulder - 14.5"
L : Length - 29", Bust - 42", Waist - 37", Shoulder - 15"
XL : Length - 29", Bust - 44", Waist - 38", Shoulder - 15.5"